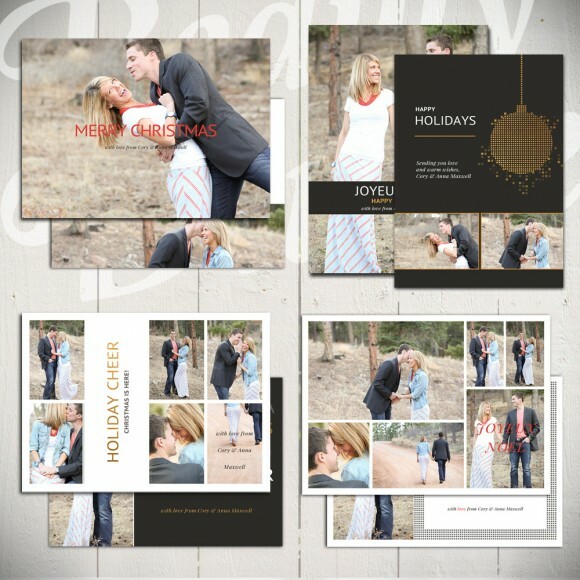 NEW Christmas Card Templates - Batch #2! It's holiday card time! This year I set a HUGE goal for myself to give you 100 new Christmas Cards - which means 25 brand new collections to double last year's amount. And I'm getting closer: 64 new cards have been posted in the shop! (If you missed the first batch, I shared them here.) 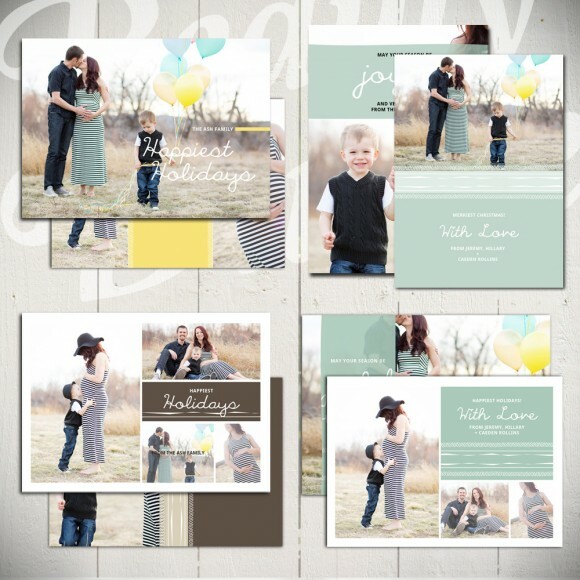 I should also note that all templates are fully layered and color customizable in Photoshop so you can change up these cards as much as you like! Happy Halloween! Enjoy this treat: 50% OFF!